Should Landlord Renew Rental Lease? 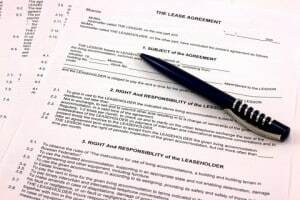 Home · Property Management · Landlord Forms : Should You Renew Your Tenant’s Lease? Do ask the tenant to update the information in the rental application before renewing. Pay special attention to contact information, including emergency contacts. Do contact your best tenants 60 days prior to the end of the lease to offer lease renewal before the tenants have made the decision to move. Do keep the property in prime condition throughout the term of the lease. Keep up with maintenance and repairs so the property doesn’t sustain long-term damage.